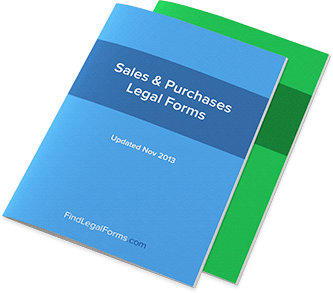 Canada Sales and Purchase Agreements and Forms. For Immediate Use. Purchase Agreement (Canada) This Purchase Agreement is designed for Canada and is available for immediate download. Buyback & Contribution Agreements Buyback and Contribution Agreements for use in various financial and banking transactions.